President Donald Trump has called on Congress to pass a farm bill with work requirements in the Supplemental Nutrition Assistance Program. However, there appears to be no clear path forward for the bill if the requirements are included. The bipartisan Senate version of the bill does not include the requirements, and Senators say a bill with the requirements will not pass the chamber. Meanwhile, many U.S. House members remain hopeful the requirements will remain in place. But, as private meetings are now underway to finalize the farm bill, a compromise is on the table, as presented by House Agriculture Committee Chairman Mike Conaway. Little details have been spelled out yet, but following the first public meeting of the conference committee, Conaway told Politico that leaders of the committee had “difficult conversations” about the differences in the House and Senate versions of the bill. 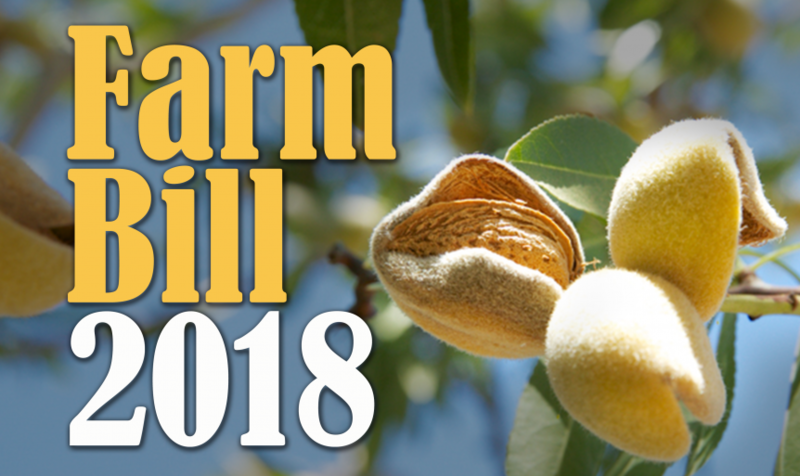 Lawmakers have just more than a week to finish a farm bill to get it signed by the President before the current legislation expires.